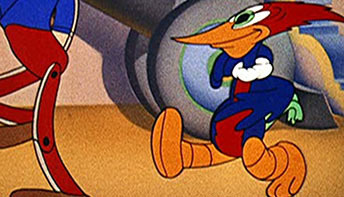 For $21 a day, once a month, a soldier’s life was just the fit for these characters from Toyland, and Bugs Hardaway was the veteran of a real war who made up the gags. 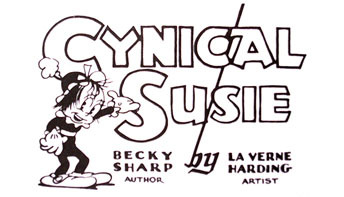 Her name appeared daily on this syndicated comic strip, yet she gave it all up for her budding career as an animator at Universal. 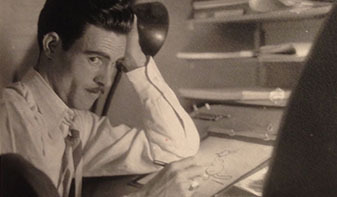 Edgar O. Kiechle moved on from Lantz but remained at the studio as a set painter for Universal Pictures, leading to his scene-stealing work in “For Love or Money”. 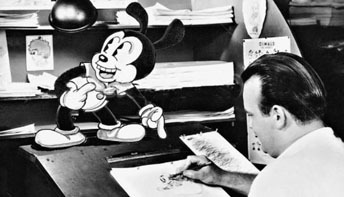 Despite offers to work at Disney, this animation director stayed at Universal and was a driving force behind the success of the fledgling Walter Lantz studio. 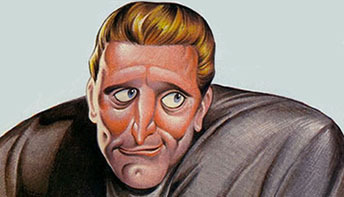 Usually when Lantz got summoned by Henry Henigson, he had to sit around and watch this studio executive get shaved, but then came a surprise call about Tex Avery. There is even more to this Legend of Rockabye Point than at first meets the eye. 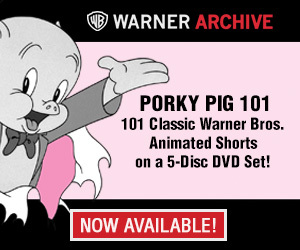 Decades later, follow a runaway holiday balloon to learn a new secret about the man who gave us Chilly Willy. 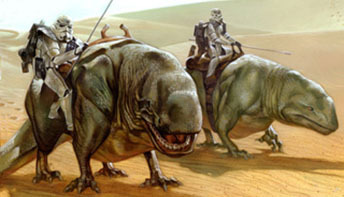 After completing the original Star Wars trilogy, George Lucas achieved a long-held dream by breaking into feature animation as an executive producer on this Universal film, but his influence showed a Dark Side. When the day was over, a pall had been cast over the studio. 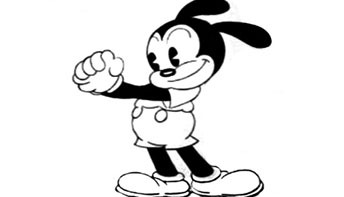 Perhaps the karmic fate of Oswald the Lucky Rabbit had been foreshadowed too. 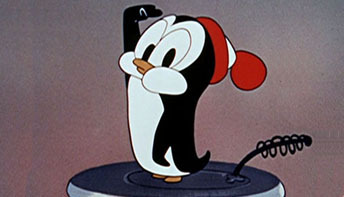 The premise of Puppet Show is that Oswald is a puppeteer who loses control of his puppet’s strings. 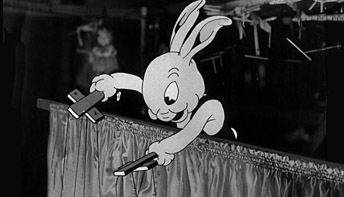 Various live-action marionettes were used, comprising some very unfortunate cultural stereotypes, yet remains a rare filmed record of a 1936 puppet show. 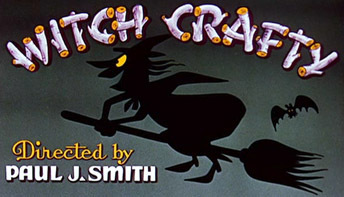 For Halloween, a cartoon that makes us SCREAM: it marks the moment when the Walter Lantz cartoons take a precipitous turn for the worse, commencing a nosedive from which they never recovered.